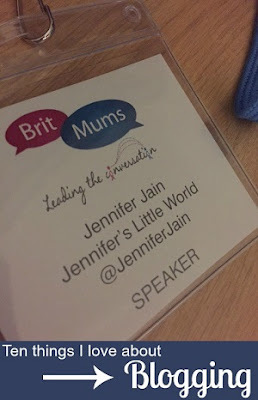 At the end of last year I shared my review of the awesome Trolley Bags. With free supermarket shopping bags a distant memory, and my stash of plastic bags dwindling, these bags really are invaluable when it comes to the weekly shop. I'm lucky that my husband normally does our large weekly shop, and he's been making great use of them. However I'm usually responsible for a smaller top up shop during the week, and I find that I just don't need that much capacity when I'm only picking up a few bits and pieces. Enter the Express Trolley Bags (affiliate link)! These bags are smaller in size and designed to fit perfectly into the smaller, speedier trolleys. I prefer to use this size trolley anyway when I'm shopping as I find them much more maneuverable, and although the larger bags can be used in the smaller trolley, ones that are designed to fit are much better. There are four separate bags that velcro together and can be rolled up neatly when not in use. Then when you are ready to use them you simply pull them across your trolley to fit it and separate them at the end when you come to load them into your car. If you are using a scan as you shop service you can fill the bags directly while you are shopping, otherwise you can keep the bags rolled up out of the way at the end of your trolley until you are at the checkout. Although smaller the bags are still really roomy, I only needed to use two of the bags for my small shop! And because they are smaller they are also light and easy to lift into the car. The bags are colour coded, and we've found it really useful to designate different bags for different types of items - for example one is used for fruit and veg, one for dairy, and we use the largest bags for the bulkiest items so that they don't end up too heavy. 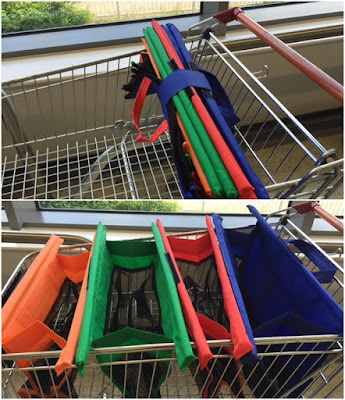 I've had so many positive comments while out and about shopping with the Trolley Bags and I'd really recommend a set! I received the Express Trolley Bags in exchange for this review. Amazon links are affiliate. 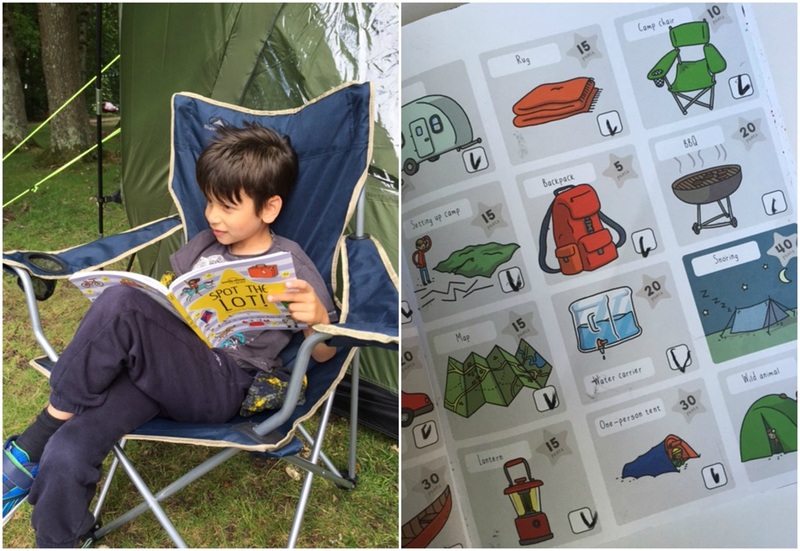 Quercus Living have published a Kids Summer Holiday Challenge, with a different activity to try with the children for each week of the summer holiday. It's a great help, as it's difficult coming up with things to do with the children over the holidays. I usually get together with the children and we make up a list together of all the things that we want to do, from old favourites to something new. So here are six things that I'm challenging us to do this summer, perhaps there's something here to inspire you! Visit some local Geocaches - we are used to looking for Geocaches when we are camping or otherwise out and about in the countryside, but having checked recently I was surprised to find that there are 20 within a mile of our house alone, including one at our local Asda where we go all the time! We'll definitely be hunting some of them down. Complete a Summer Reading Challenge - I definitely want to make sure that the children keep up with their reading and the other day I shared a great list from YouTube Kids of different ways that children can read a book for 20 minutes each day. It's printed out in the kitchen and Harry has already made a start, it's going to be a lot of fun! Have a camping festival in the garden - We tend to avoid campsites over the summer holidays as they get very busy and also have a minimum two night stay, and we've not built up to that yet. But I'm definitely hoping to be camping in the garden this summer as we've done before, weather permitting, and I want to make it really special this year, with decorations, bunting, glow sticks, music, a barbecue, a midnight feast and lots of games. Let's hope for some nice warm evenings! Go to the beach - We are so lucky to live by the coast and we don't make nearly as much of it as we should do. I'm intending to get myself out for some runs along the seafront, and I want to spend more time there than just a brief visit, with a picnic, some beach toys, and maybe even a paddle! Play more board and card games - I recently sorted out our toy cupboard and we've been having a great time re-discovering the games that had ended up at the back and having a go at ones that had been too difficult before. In particular I've found that we can now all play simple card games like Happy Families and Old Maid, which is brilliant as I have very fond memories of playing family games when I was growing up. I'm going to attempt playing at least one card or board game every day that we are at home during the holidays. Last Friday, Worthing Theatres launched their Summer of Circus, beginning with performances of The Hogwallops from Lost in Translation Circus at the Pavillion Theatre, and Harry and I were invited along to see the show. The show introduces us to the Hogwallops family, with a glimpse into the life of a quirky family carrying out everyday activities like laundry and baking but with their own funny twists. Showcasing a variety of high energy circus skills, laundry is sorted while swinging from the trapeze and baking is done while suspended in the air. There's acrobatics, juggling and plenty of slapstick comedy as they play and bicker their way through the day. Worthing Theatres are hosting their Summer of Circus from 8th July to 17th September 2016 and there are plenty of shows on for the whole family. The festival is aimed at long term circus fanatics, families and first time theatre goers, and unites a variety of non-traditional circus productions. The summer holidays are fast approaching, and I can't wait! The children have both worked really hard this year at school, with Mia coming to the end of her time in Reception and Harry finishing Year 2. I have lots of fun things planned for the holidays, but I am keen to make sure that they don't forget everything they've learned so far over the six weeks. They are also both starting at a new school in September, and I want to make sure that they get off to a good start. So I was very pleased when I was asked to review Education Quizzes - an easy to use website that aims to help children be successful at school by using enjoyable quizzes to help them learn. Harry is perfectly placed to use the KS1 education quizzes to make sure he can remember everything that he has been taught over the last couple of years. Children learn a lot during this period, so it was good to see that most quizzes offered a suggestion as to whether the questions are particularly aimed at Year 1 or Year 2 children. They are also great practice for children working towards their SATS tests at the end of Year 2. 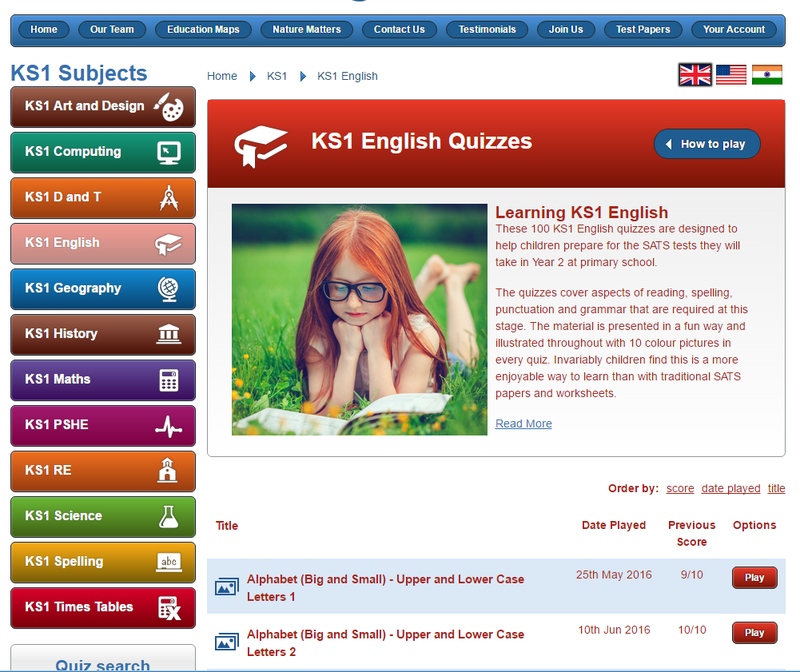 The screenshot below shows the topic list on the left that you can select from at KS1 level. Having chosen English, at the bottom you can see the first two of over 100 quizzes in this area that the child can choose from. Each one has an appealing title followed by a description of the quiz, and each quiz has ten illustrated questions. 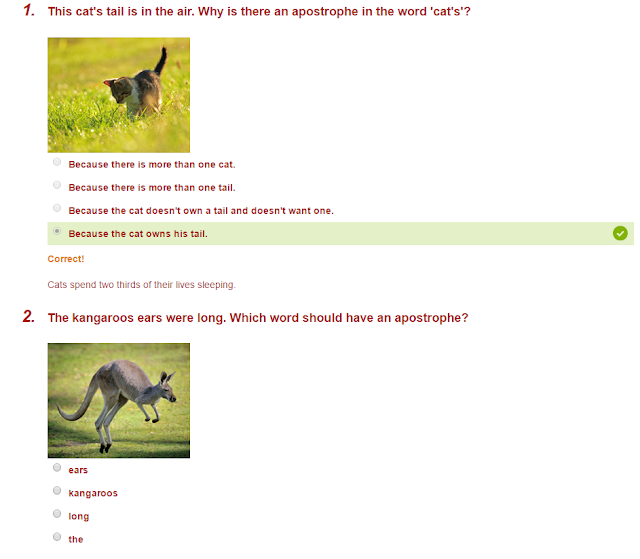 As an example, the quiz below tests the use of apostrophes. When you have completed the quiz, the date and previous score is stored so you can see where you need to spend a little more time. The quizzes are written by teachers, so you can be sure that they are relevant, and they are kept fun, with pictures and little extra facts. I was really impressed with the huge range of quizzes available across a wide range of subjects. It's very easy to navigate, so children can work through several quizzes by themselves, and because they aren't too long children won't get bored. Harry always enjoys homework tasks that involve the computer and he had a lot of fun trying out the quizzes, it didn't feel like work at all. I'll be encouraging him to continue a few at a time over the holidays. A subscription to Education Quizzes costs £7.50 per month and can be cancelled at any time. A school can also pay for a subscription on behalf of its students and can sign up students for as little as £2 per year, depending on the number of pupils at the school. It's definitely worth asking your school if they'd be interested! On our recent Disney Cruise, Mia turned 5. She's very lucky, with a birthday that will usually fall during half term, she's very likely to be celebrating her birthday while we are away on holiday many times in the future. In fact, I think she believed that the entire holiday was booked in order to celebrate her birthday! As fun as it is being away, it's still nice to be able to mark the occasion in a special way while you are on holiday, so here's what we did to try and make her cruise birthday special. Decorate the stateroom - Most cruise lines will offer a birthday package meaning that you can purchase decorations for your stateroom. Disney cruise line currently offers this for $45 which I thought was a little pricey, so I spent a fraction of the cost shopping at home and brought the decorations along with us. I then put them up in the room while the children were asleep. As it was a Disney cruise I went with a Frozen theme and I found some very reasonably priced decorations. I bought some Disney Frozen birthday balloons and Snowflake string decorations to hang around the room and this brilliant Frozen door poster to hang on the wall (affiliate links). Presents and cards - We deliberately purchased presents which were quite small that we could bring along with us, and we managed to bring enough with us so that she had a few to open. I also brought all her cards along with us so that she could open them on the day and display them. Birthday badge - we have a Birthday rosette badge (affiliate link) for each child that I recycle each year, so Mia wore that all day, and Mia also received a Disney Cruise Line birthday badge from Guest Services, as well as a second one at dinner. Harry was given an 'I'm Celebrating' badge as well! Then everyone could say Happy Birthday to her when they saw her. Door signs - We made magnetic door signs for our holiday anyway, so I made an extra surprise one to announce Mia's birthday to the rest of the corridor. Birthday cake - We decided not to have a special cake on her birthday, as she had already celebrated with a cake the week before. You also aren't allowed to use candles on a cruise ship. On most cruise lines you can order celebration cakes which will be served to you at dinner. We did tell our servers in the restaurant about Mia's birthday, and they brought her a special dessert and they all sang Happy Birthday to her which she loved. It might be fun to buy a few decorations for the table at dinner, or perhaps some birthday hats for everyone to wear! I think that Mia had a special birthday, I just hope that she doesn't expect this every year! 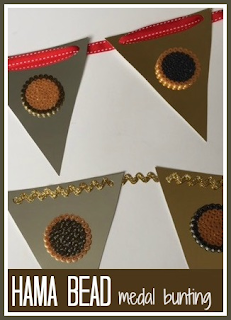 Welcome to month 6 of the Crafting is my Therapy linky, hosted by myself and Me, You and Magoo! We are so pleased that so many people are linking up and sharing what they've been up to. This month I reached the halfway point on my Sky Blanket and I'm really pleased with how it's looking. It's pretty much square now, so it's going to be a bit long and skinny when it's finished, but I'm so glad that I limited the width as it makes it so much easier to keep on top of! I do love having something that I need to work on regularly as it really keeps me motivated and I enjoy making the time to keep it up to date. With a couple of trips away last month I've also been adding a few pages to my Smash Book. I'm always picking up bits and pieces of ephemera and I love having somewhere to stick them with a few notes. 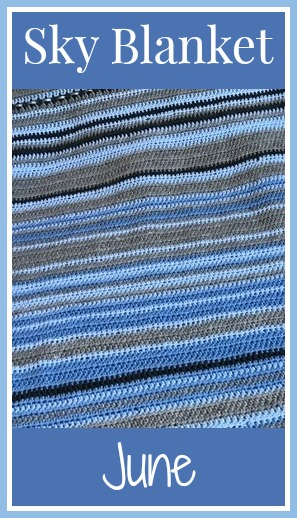 I can't believe that this post marks the halfway point of my Sky Blanket - the months are flying by! I'll admit that I'm finding the blanket a little unwieldy to work on now. It's pretty much square, so it's going to be a nice rectangle when it's finished. I'm so glad that I stuck to a 200 chain width, because even though it might end up quite long and skinny, it means that if I get a few days behind I can catch up quite easily. And I'm finding that I am tending to work on a few days at a time now, just because it's such an effort to haul it all out and then pack it up again into the bag when the row is done! I think I'm going to need a new photo location from next month! The edges are looking pretty wobbly, I'm hoping that a border will sort that out at the end. My previous updates - January, February, March, April and May. It's been a bit of a quiet month sky-wise. On the 22nd June there was a massive thunderstorm with loads and loads of rain during the evening and early hours of the next day. The first proper thunderstorm since I started my blanket, and quite possibly the most rain I've ever seen in this country! So I made a row in dark grey of half trebles in every other stitch and wove through some ribbony yarn that I received from Bergere de France, it's really slippery and shiny and definitely looks rainy. I'm sure I'll be using it again! I also popped in a little seashell button to represent our lovely trip to Cornwall and the shells that we saw on the beach. Sunrises are too early for me to be up now (thank goodness the days with 4.45am starts are over!) and I always seem to miss sunsets. The main problem is that we don't have any windows in the house which face east or west, and at this time of year I don't tend to be out and about at sunset time. This month seems to have been a bit more mixed, and there's more grey than blue. I've been keeping a close eye on my yarn and I'm hoping that I have enough left in all the colours that I need. Otherwise I'll need to pick apart my granny square blanket and rescue some grey from the border! With many thanks to Make it Coats for supplying me with the yarn for this project.